Legendary guitarist Buckethead heads out on the road again! 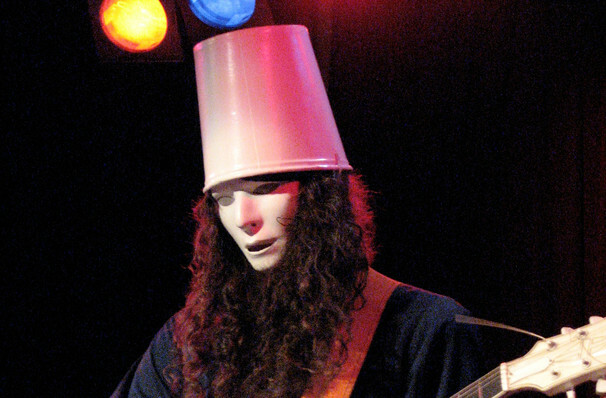 Real name Brian Patrick Carroll, Buckethead has spent his whole onstage career behind a Halloween inspired mask, with a KFC bucket perched on his head. His ominous appearance has created an almost mystical aura around him, backed up by his transcendently good guitar playing, blending metal, blues and prog with stunning effect. And as far a solos go, Buckethead has pretty much everyone else beat. While he's remained a cult hero for rock nerds for much of his career, he's probably best known to the wider public as a one time member of Guns N Roses, touring with Axl and Co. during the Chinese democracy phase. Catch him playing cuts from throughout his huge discography, including album Pike #22 when he performs near you soon! Sound good to you? 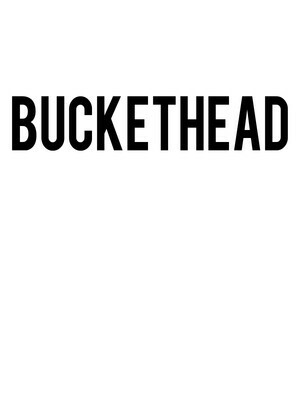 Share this page on social media and let your friends know about Buckethead at Arcada Theater. Please note: The term Arcada Theater and/or Buckethead as well as all associated graphics, logos, and/or other trademarks, tradenames or copyrights are the property of the Arcada Theater and/or Buckethead and are used herein for factual descriptive purposes only. We are in no way associated with or authorized by the Arcada Theater and/or Buckethead and neither that entity nor any of its affiliates have licensed or endorsed us to sell tickets, goods and or services in conjunction with their events.